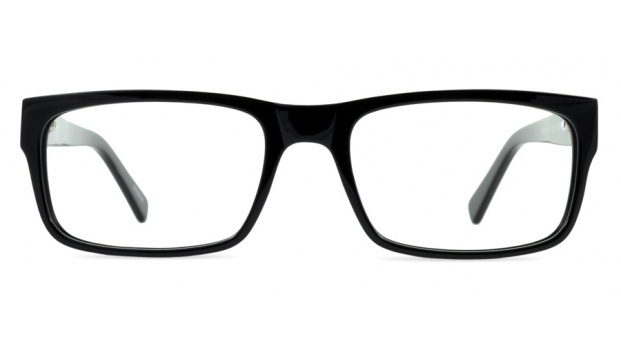 These frames may be square but the person is not. 'Raleigh' is a modern interpretation of a classic retro shape. These versatile frames fit many faces and look great on any occasion. 'Raleigh' is available in3 colours. 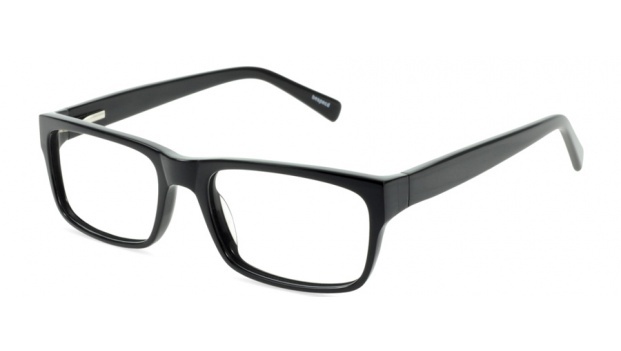 Shown here in solid black acetate.